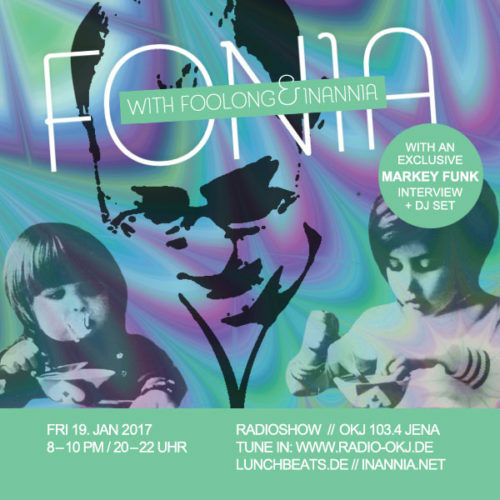 Welcome to the 42nd edition of the fonia radio show and we wish you all the best in the year of rooster! 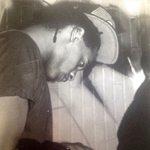 This time we had a chat with Markey Funk (markeyfunk), vinyl digger, dj, producer and musician from Jerusalem. Enjoy some talks about his musical and geographical journey and most of all look forward to an outstanding dj set by Markey Funk! or go and ask your friendly record dealer, ja?